Eastside living at it’s best, Snoqualmie has become a thriving community for families trying to escape the “Sleepless” in Seattle. 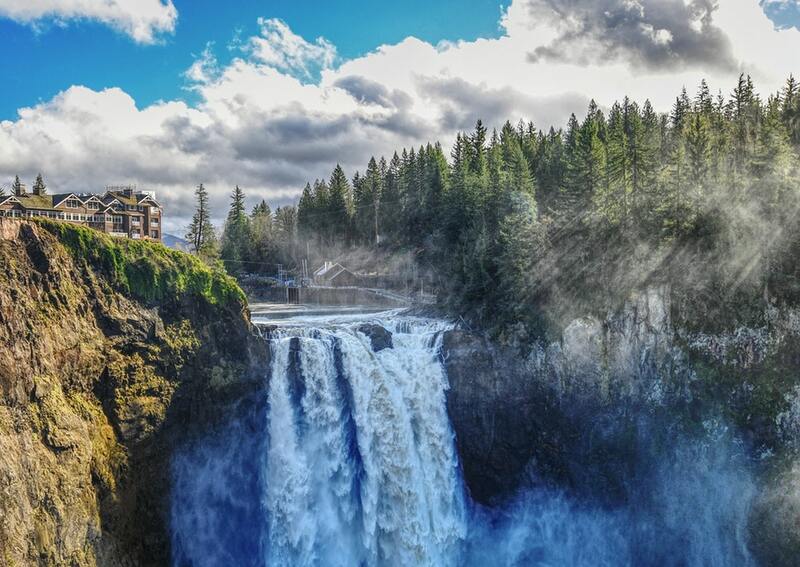 Close to miles and miles of nature trails, railroad tracks, Snoqualmie Falls and Mt Si. While only 30 minutes from Seattle Center and 30 minutes to Microsoft Main Campus, this neighborhood has become home to many in the Tech industry.